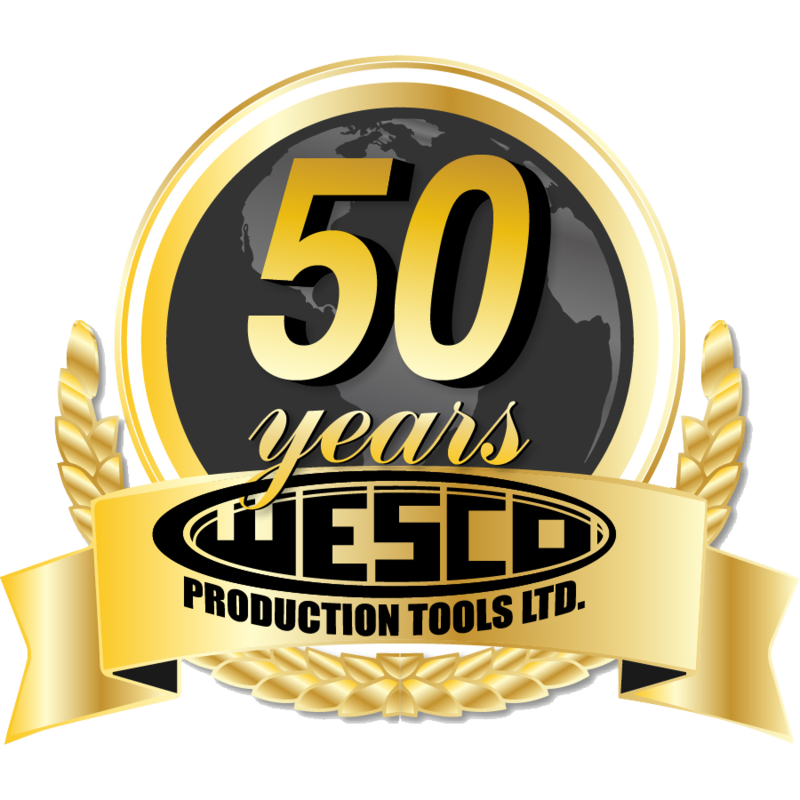 EY7549X | Wesco Production Tools Ltd.
6.2 in. lbs. – 38.9 in. lbs.